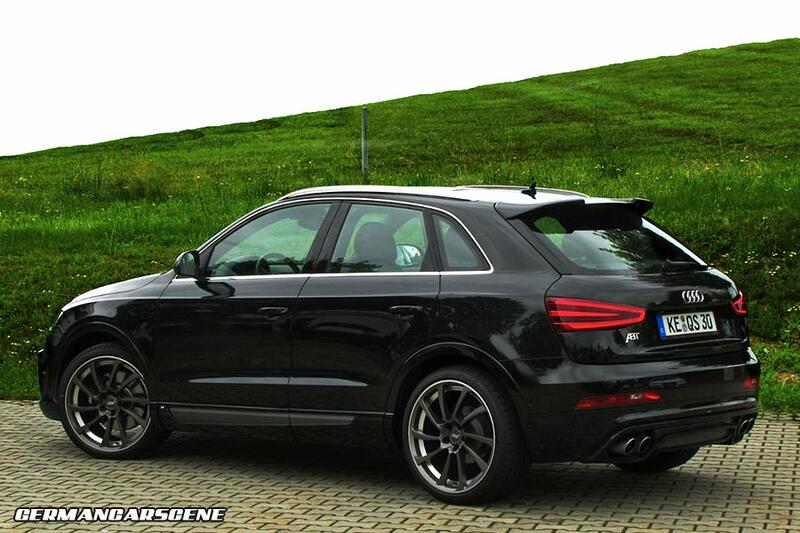 Kempten-based VAG specialist ABT Sportsline has revealed its latest QS3 program for Audi’s Q3 urban off-roader. 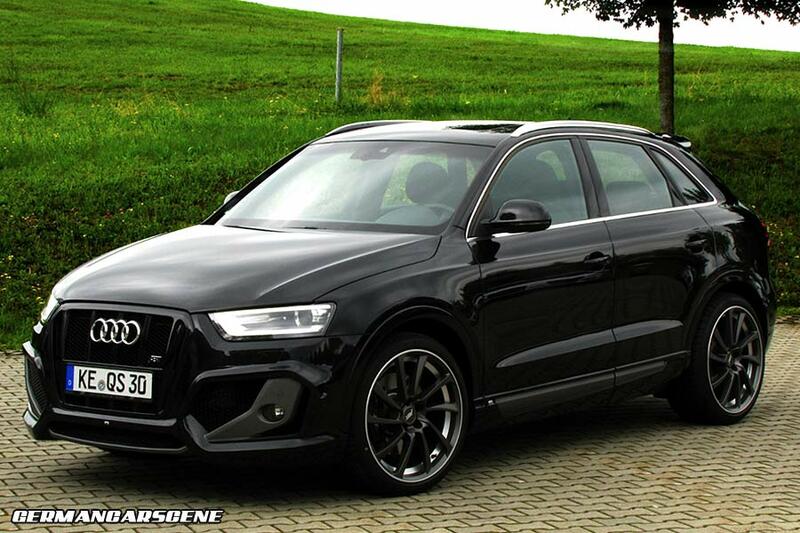 The styling package includes a replacement grille with vertical bars and accompanying fascia with large RS-inspired intakes, a roof spoiler and rear bumper skirt with apertures to accommodate the new quadruple tailpipes. A choice of alloy wheels are on offer, in sizes ranging from 18 to 21-inches, including the DR items pictured here. Performance upgrades come courtesy of the company’s well-known Power Kit which, for example, sees the 2.0 TDI jump from 103 kW (140 hp) and 320 Nm of torque to 125 kW (170 hp) and 370 Nm, while petrolheads are also catered for, with the 2.0 TFSI enjoying a rise from 125 kW (170 hp) and 280 Nm to 176 kW (240 hp) and 340 Nm.